An official of the Indian High Commission in Pakistan staged a walkout during a SAARC meeting over the presence of a minister from Pakistan-occupied Kashmir (PoK) at the event, according to source here. India considers Kashmir as its integral part and does not recognise any minister for Pakistan-occupied Kashmir (PoK). The summit was called off after Bangladesh, Bhutan and Afghanistan also declined to attend. 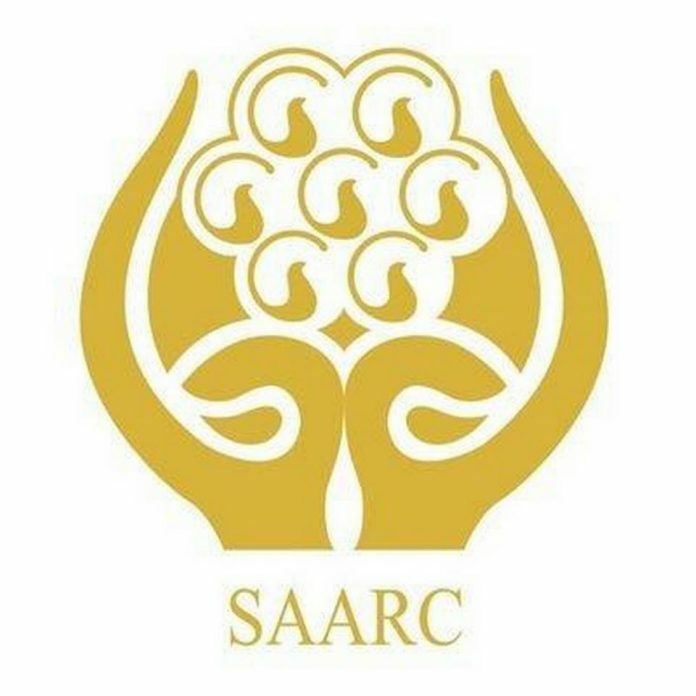 No SAARC meeting has happened ever since. India called off the foreign minister-level talks with Pakistan on the sidelines of the United Nations General Assembly (UNGA) in New York in September after the brutal killing of policemen in Jammu and Kashmir and the release of a postage stamp by Pakistan that glorified Kashmiri militant commander Burhan Wani.